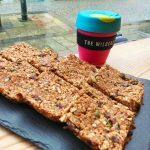 Deanna, from our favourite vegan cafe on Fort William’s High Street, has given us a recipe for a fantastic energy bar. Packed with natural ingredients I’m sure you’ll love the taste and it will help you to keep training further and longer! 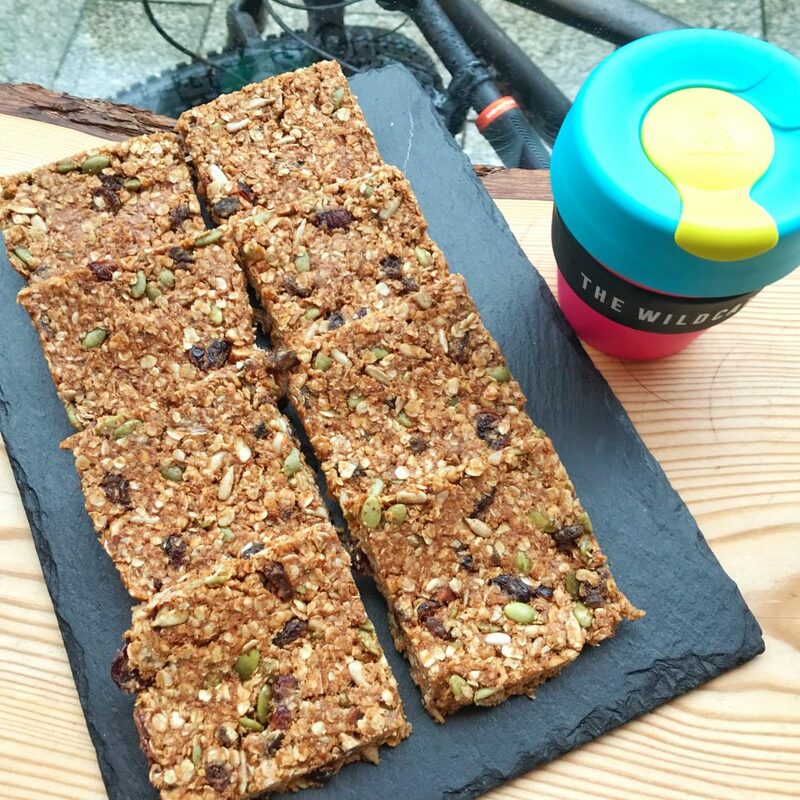 This recipe is a good base for energy-packed cereal bars; feel free to mix up the types and quantities of nuts and dried fruit depending on what you like. If you want the bars extra moist or a bit sweeter, add more syrup and/or nut butter or you could add a bit of melted coconut oil, but we like them just like this…. Enjoy at home or out on adventures! If you like this energy bar, and want to taste more amazing cakes and snacks from Deanna, then call by The Wildcat, they’re open everyday. You can read more about their ethos, menus and contact the cafe here. For more news from Off Beat Bikes – click here.